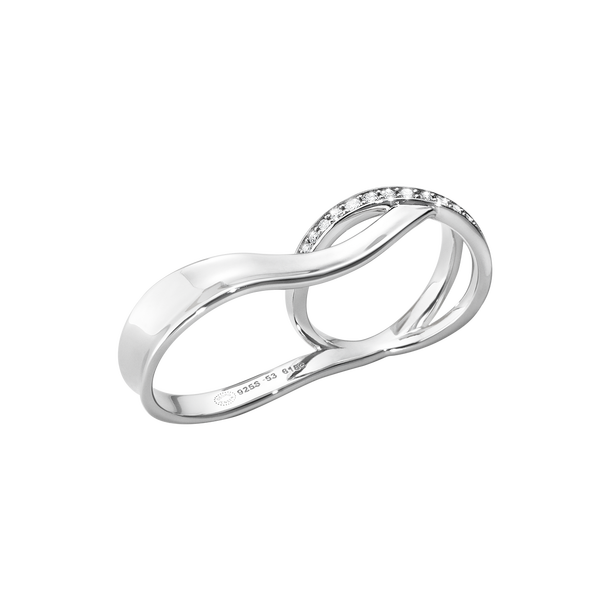 This Georg Jensen Marcia double ring is the height of contemporary glamour, this delightfully fashionable ring is hand crafted into its intricate design and then has 0.19 carat of brilliant cut diamonds set by hand into the band. 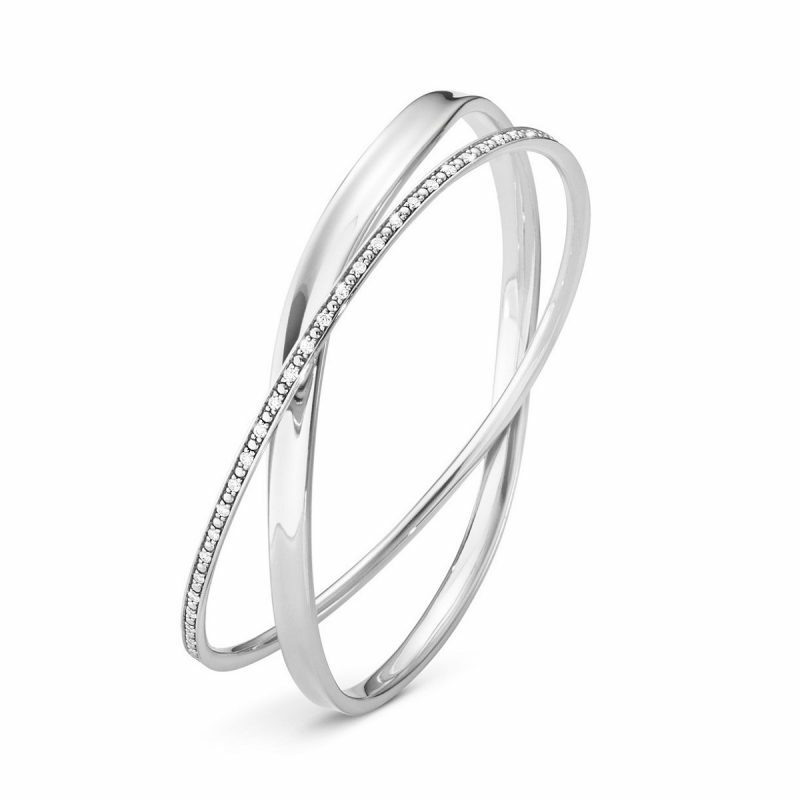 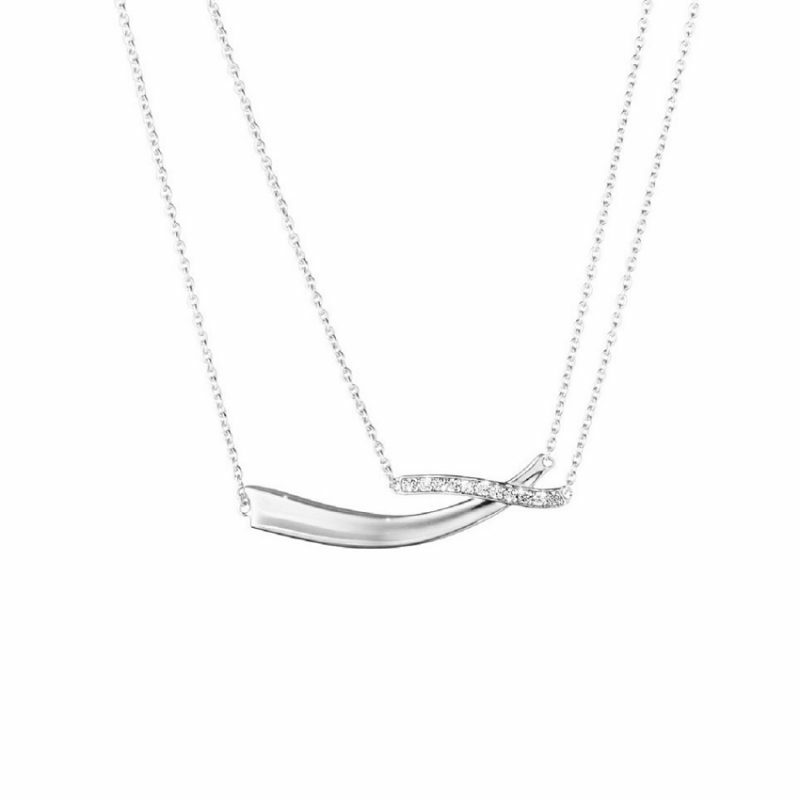 A brand new addition to the Georg Jensen Marcia jewellery collection. 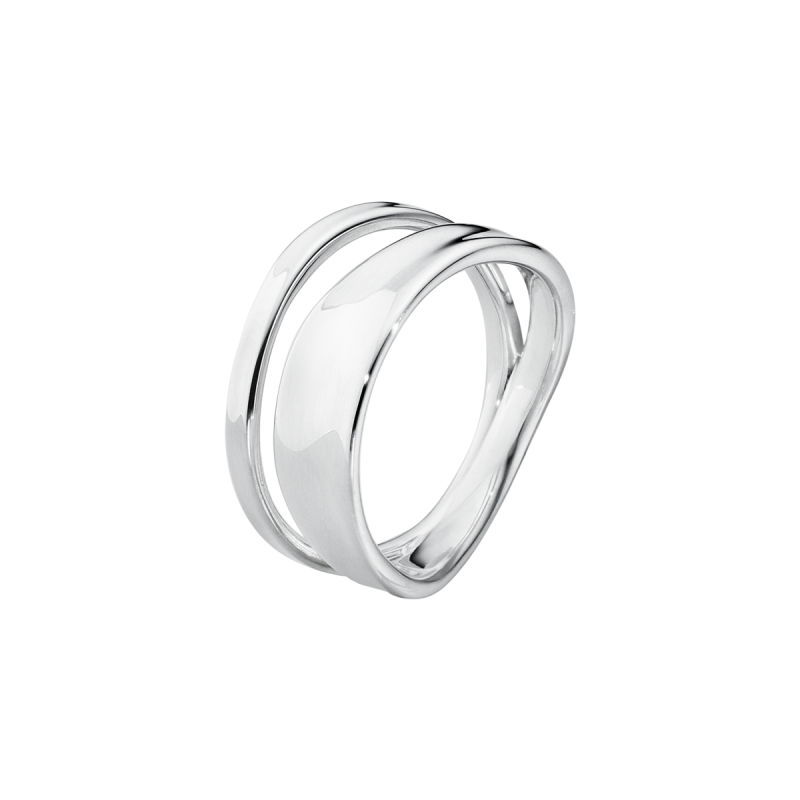 A discontinued part of the the Marcia collection only one size now available in stock to purchase.